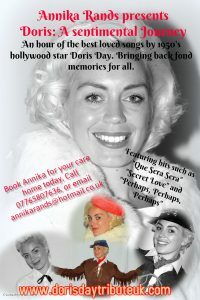 Annika performs a tribute to the wonderful Doris Day, telling her life story and singing her big hits such as “Secret Love” and “Que Sera Sera”. This show is particularly popular in care homes and day centres. Enquire now for booking this fabulous one hour interactive show in costume! Taking several bookings for weddings this year. 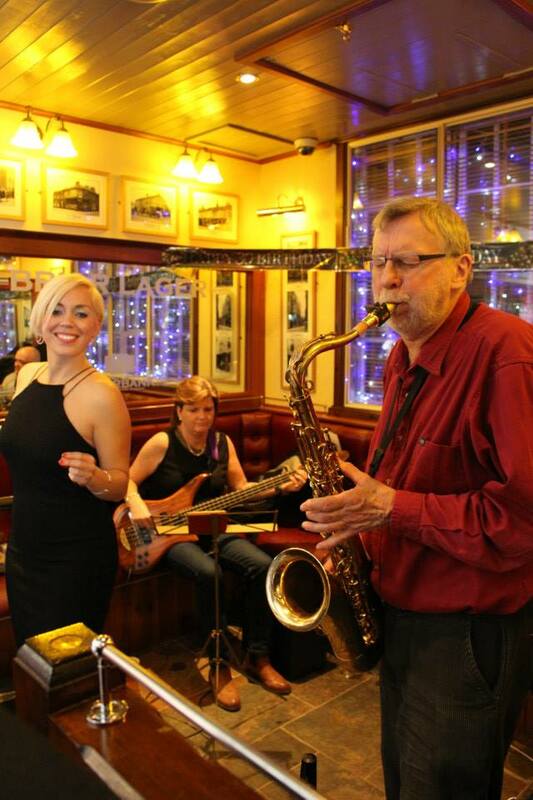 Relaxed jazz throughout reception drinks, or we can ramp it up a little for the evening entertainment! 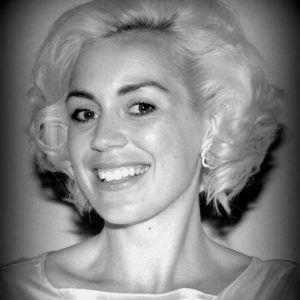 Annika also performs in a Jazz Quartet, with three other professional musicians. 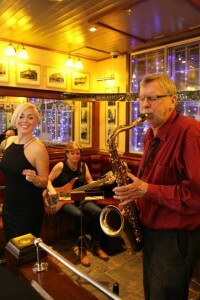 This includes a bass player (Emma Vinyard), jazz guitarist (John Parker) and Saxophonist (Frank Sebastian). Can also be booked as a 5 piece Band with drummer. 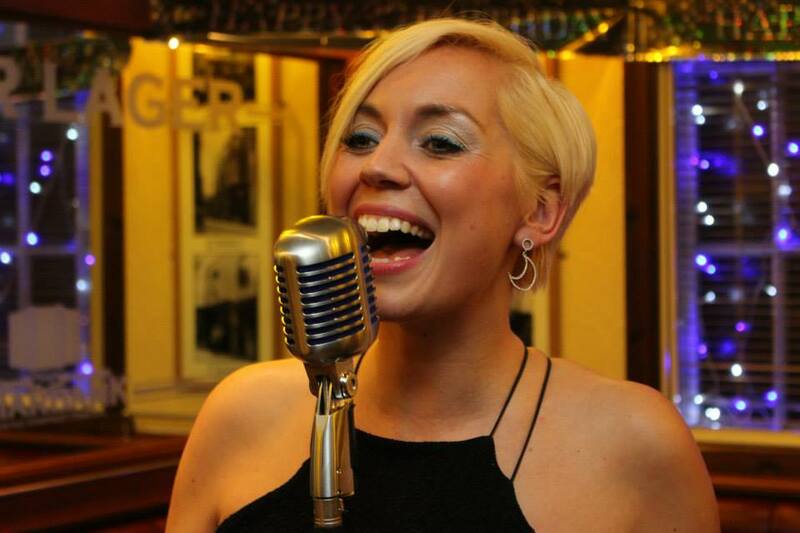 This band are a spin off from Annika’s own Doris Day Band, and they are available to book for any occasion, singing jazz classics from the great American Songbook. 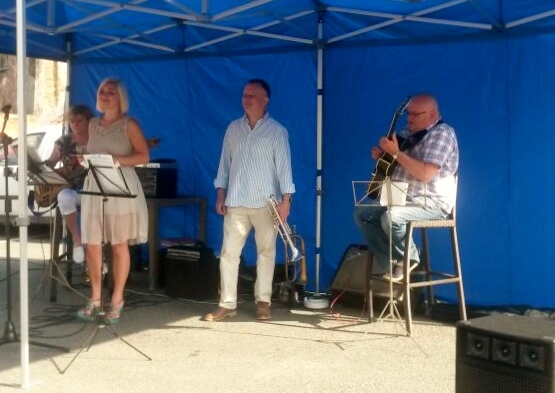 Having previously worked with you at The White Horse, Felixstowe on New years eve, I have now moved and working at the Newbourne, Fox, we are looking for artists to perform every last Friday of the month, If you would be interested, if you could contact me by email.